Englewood Towing Service is the premier tow truck and roadside assistance company serving Englewood, Littleton, Centennial, Highlands Ranch, Lakewood and all southern Denver, Colorado and suburbs. Call us NOW at 303-622-5617 for emergency 24-hour towing and roadside assistance services that are fast, affordable, and friendly. We know that if you’re calling a towing company it’s probably not an ideal situation. In fact, you’re likely frustrated, stressed, and perhaps even angry. Try to relax. You become our top priority when you call us – no matter where you’re located in Denver, and no matter what time it is. It is always our goal to get to you in 30 minutes or less. To meet that goal, we employ professional and experienced phone dispatchers, tow truck drivers, and roadside assistance technicians around the clock and throughout metro Denver, CO.
We at Englewood Towing Service look forward to serving you today. Whether you need a tow, winch out, jump start, flat tire help, or accident recovery services, we’re ready to help you right away. Call us today at 303-622-5617 for a fair and accurate towing estimate and around the clock emergency service. Englewood Towing Service offers a wide-range of low-cost emergency towing service options to our neighbors in Englewood, CO and southern metro Denver. Our outstanding tow truck operators and drivers are happy to assist you 24-hours a day. They are intensely trained and experienced to take on any towing job, under any conditions and circumstances. Oh yeah, they’re also friendly and courteous. They’ll greet you with a smile and keep you updated on your vehicle towing service. Problems on the road tend to happen at the worst of times, and they are never fun to deal with. We’re here to help. In addition to our exceptional tow truck services, Englewood Towing Service provides many affordable 24-hour roadside assistance options when you need them most. Our professional team or roadside technicians and repair experts are on call all day, every day throughout the Englewood and Denver area to help you get back on the road fast. We repair flat tires, diagnose engine problems, jumpstart dead batteries and more. ​We’re fast and efficient. What do you want most in a towing company? It has to be promptness, and promptness is what we do best. No matter your location in the greater Denver area and no matter what time it is, our goal is to reach you in 30 minutes or less and get you back on the road and on with your life. That’s FASTER than a pizza delivery. We’re quick because we have professional phone dispatchers, tow truck drivers, and roadside technicians available 24 hours a day and they’re positioned throughout our service area in Denver. We’re affordable. By combining speed and efficiency with low-cost services, Englewood Towing Service is the ultimate towing and roadside assistance value in Colorado. What’s your budget? We’ll work with you to provide service that doesn’t leave you in debt and scrambling to pay your monthly bills. You may find cheaper towing service options in Englewood, but you might be disappointed that you didn’t pay a few extra bucks for trusted service from the best towing company in Denver. We’re 24 hours. Englewood Towing Service is always available. We deliver top towing and roadside assistance services on Sundays, on Christmas, in the middle of the night, during rush hour. Where are you located in Englewood and greater Denver? We’re ready to assist you 24 hours, seven days a week, throughout the year, with dependable and affordable emergency service. Skeptical? Here’s our phone number: X. Call us any time. We’re dependable. When you call Englewood Towing Service you become our No. 1 priority. 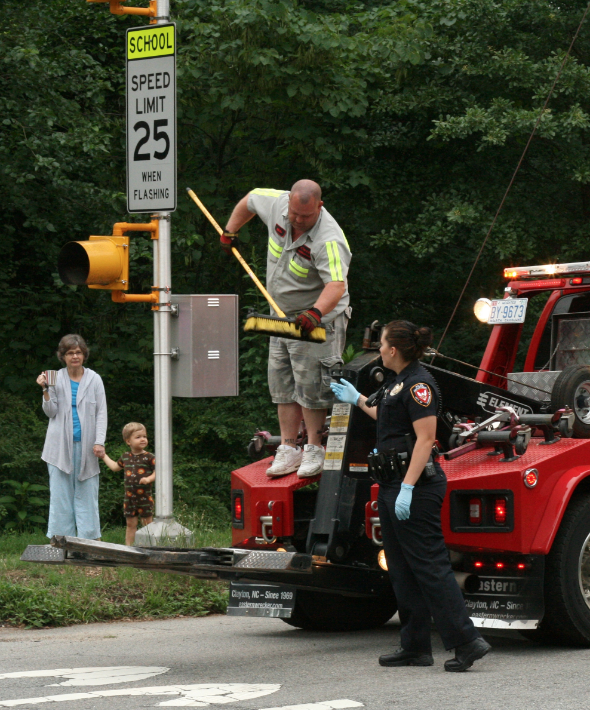 We understand that needing a tow or a roadside help can be worrisome and stressful. We know you want help fast so you can get back on the road and on with your life. That’s why we are motivated by speed and customer service. We’ll keep in constant contact until we reach you and never leave you waiting. We are licensed, insured, experienced and dedicated to keeping you, your passengers, and vehicle safe. Call Englewood TOWING SERVICE NOW! What are you waiting for? Your vehicle isn’t going to move on its own. Get in touch with Englewood Towing Service at 303-622-5617 today for affordable 24-hour towing and roadside assistance services and fair and accurate quotes and pricing. ​Englewood Towing Service is the best 24-hour tow truck and roadside assistance company in the greater Denver, CO area. The other guys might have decent reviews on Google, Yelp, Angie’s List, or Facebook, but they don’t match the affordability, dependability, and outstanding customer service that we deliver. We’re not ones to boast, but we take tremendous pride in what we do. We’re driven to provide our neighbors in Englewood and Denver satisfying and valuable service every time. We guaranteed you’ll be pleased with our 24-hour service. No matter you're location in and around Denver, CO, Englewood Towing Service is ready to assist you 24 hours a day. Call 303-622-5617 right away for satisfying services from the best tow truck company in Englewood, CO.